Constructing a life, not just a jacket. We fall in love with new colors every season, but a passion for beautiful fabrics is a constant in the DNA of many brands. More than anything else, we like fashion that is eye-catching - and wearable in real life. 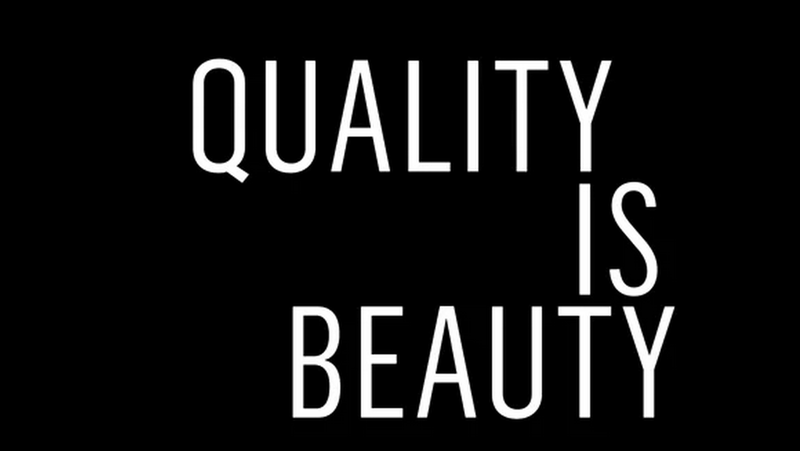 To us, CONTEMPORARY WEAR means premium and designer-inspired fashion. CASUAL WEAR encompasses the informal pieces, that go between Berlin Mitte and New York. 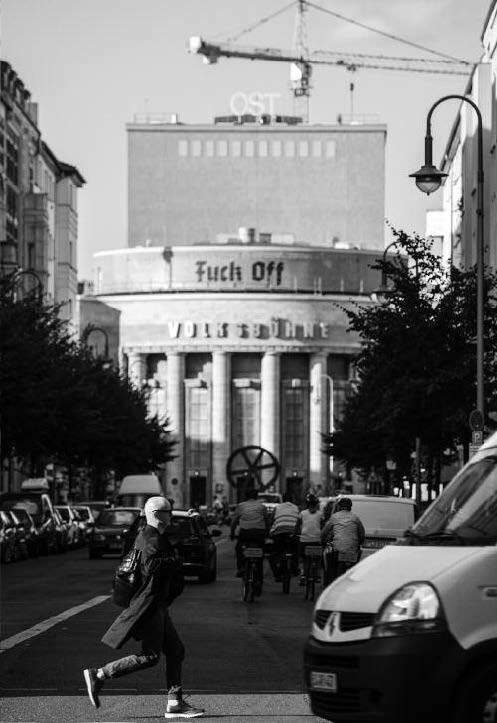 We offer support and a high level of input in design. 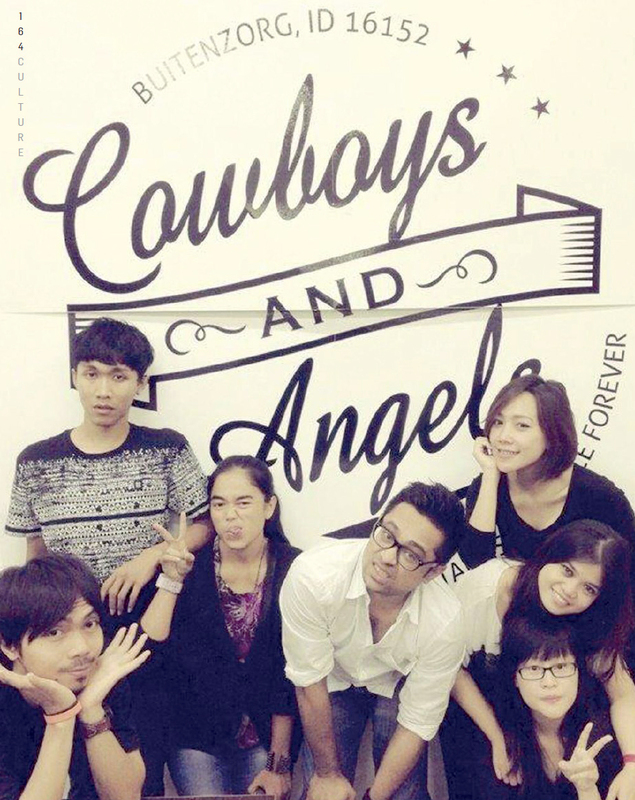 With our in-house collection COWBOYS AND ANGELS, we present customers new developments in design and technology. 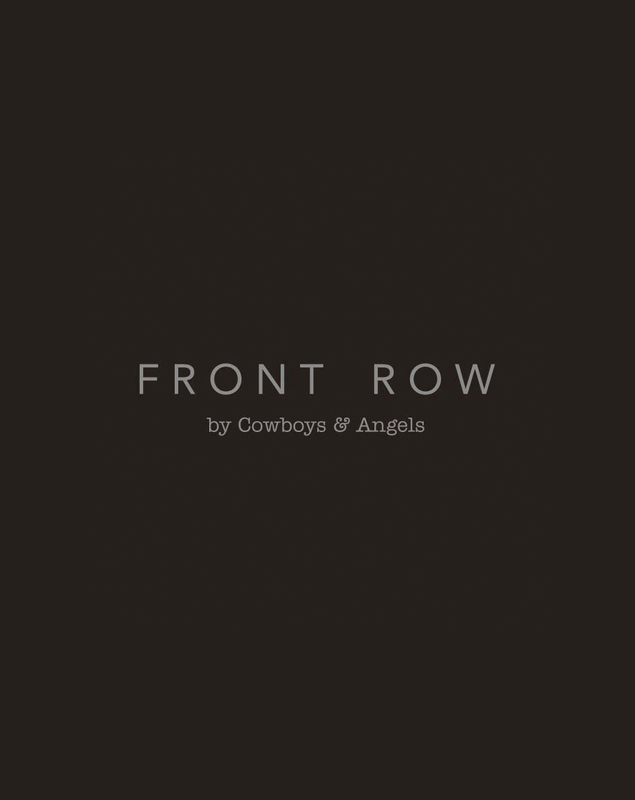 Especially for premium brands and customers in the CONTEMPORARY WEAR arena, we have developed a second in-house collection, FRONT ROW, under the umbrella of COWBOYS AND ANGELS. Here our style hunters go for tailored pieces, clean cuts, sharp silhouettes, custom processes, and thrilling materials.